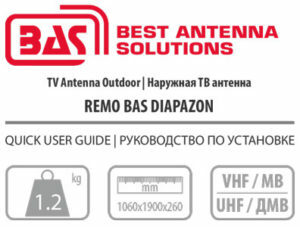 The Diapazon is an outdoor antenna for week reception signal zones. It is effective in urban environments, as well as in the suburbs. 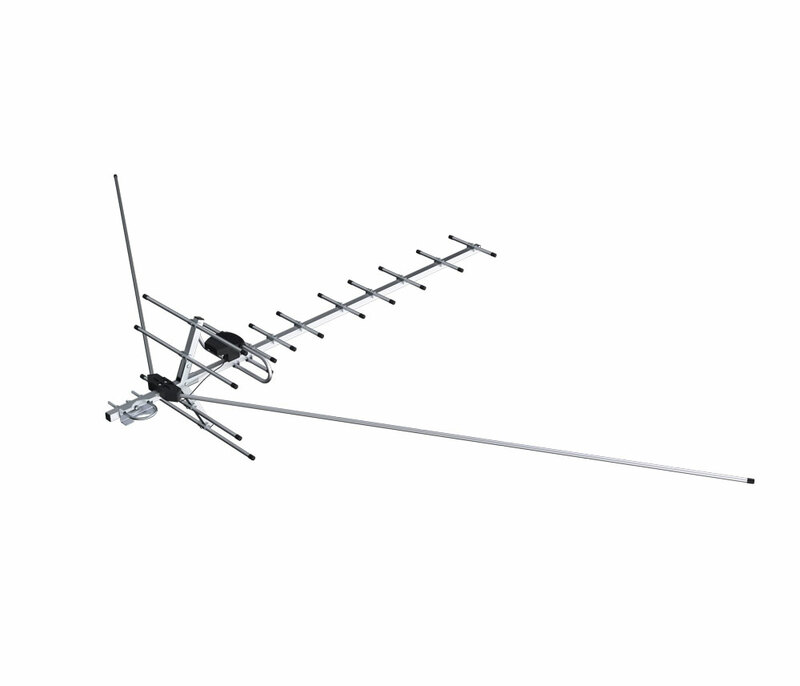 Active versions includes a GSM filter to suppress interference from GSM stations. It measures 1060 x 1900 x 260 cm and is made from aluminum and coated or plated components so it is durable and long-lasting outdoors.